What is a new release without a new website? 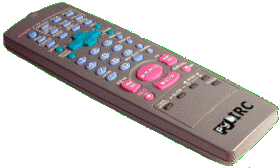 The only change in the release is the fix of a bug where unknown remotes would interfere with pyLirc. Thanks to Sönke Schwardt for spotting this and submitting a patch!